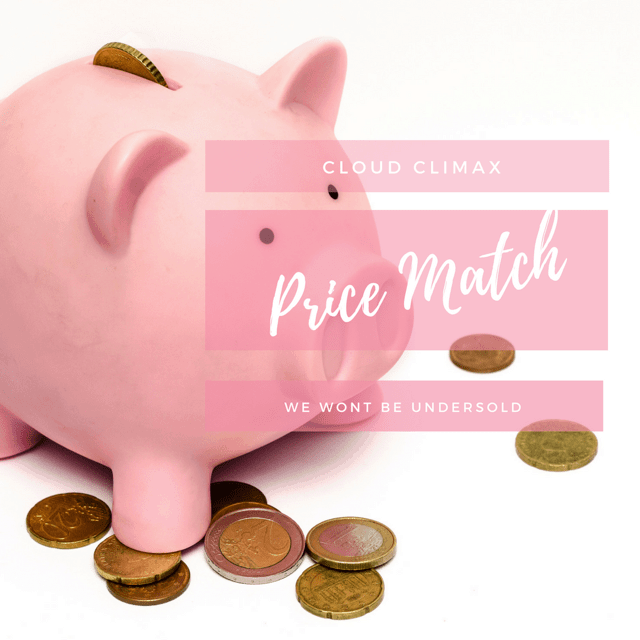 At Cloud Climax we aim to be competitive with all of our pricing. We will Price Match with any reputable competitor* on any product. 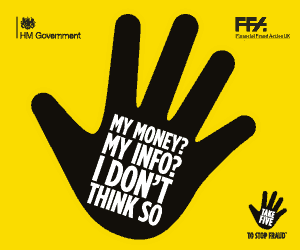 *Please note that reputable competitors must be authorised to sell the product by the manufacturer of that product and that the product must be 100% guaranteed genuine. The competitor’s price need to be publicly available to all customers. For us to verify these prices, they need to be displayed in the competitor’s own shop or on their website, or be the first price quoted to our price match team over the telephone. The price must apply to a new, identical individual product, that’s the same make, model, size and colour and come with the same conditions of sale, delivery times and service conditions we offer to our customers. Cloud Climax will not price match with any online auction sites or any other business that is not comparable with Cloud Climax. This means mail-order, collection points, auction sites, factory outlets, membership clubs, duty-free shops, market stalls or home shopping channels. Also we don’t match competitors who are in administration or closing down. A price comparison from any applicable retailers in different currency will converted by Cloud Climax using the current market rate. Service conditions mean that the competitor must have the product in stock and be able to deliver it in a comparable timescale to Cloud Climax. We will also take into account any delivery charges when making a Price Match. Price Match is always at the discretion of Cloud Climax and may be refused at any time for any reason.